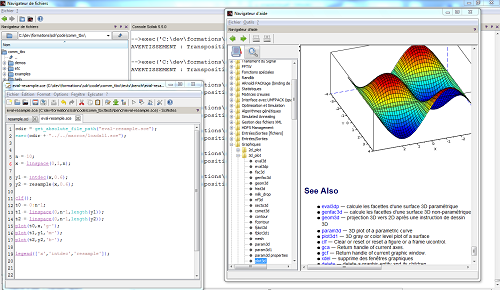 Scilab is a free software for scientific computing, originally developed in France by INRIA (Institut National de Recherche en Informatique Appliquée) and now maintained by Scilab Entreprise. 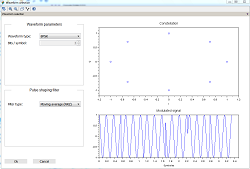 Scilab allows to work at the highest level (the basic objects are the matrices) and comes with very rich digital processing libraries (linear algebra, signal processing, control, etc.). This workshop will provide participants with a set of knowledge base around the tools SCILAB and XCOS enabling them to deal with problems related to analysis of digital data, systems modeling and algorithms prototyping. Decorations: axis personalisation, adding a legend, a grid, etc.